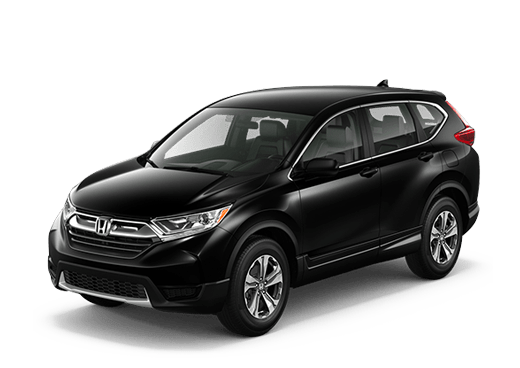 The Honda CR-V has long been a popular compact SUV, and the all-new, fifth generation model promises to offer even more features and enhancements. The 2017 Honda CR-V in Oklahoma City OK offers a sleek new look and a high-quality interior featuring the latest in-vehicle connectivity options. Other features newly available on the 2017 CR-V include remote engine start, dual-zone automatic climate controls, rear USB charging ports, and an eight-way power adjustable driver's seat with four-way lumbar support. Another high-value feature newly available in the Honda CR-V for the 2017 model year is a powerful and fuel-efficient 1.5-liter turbocharged four-cylinder engine that will be rated at 190 horsepower. Featuring fuel-friendly features like direct injection, this engine should allow the extremely aerodynamic 2017 Honda CR-V to offer an excellent EPA fuel economy rating. 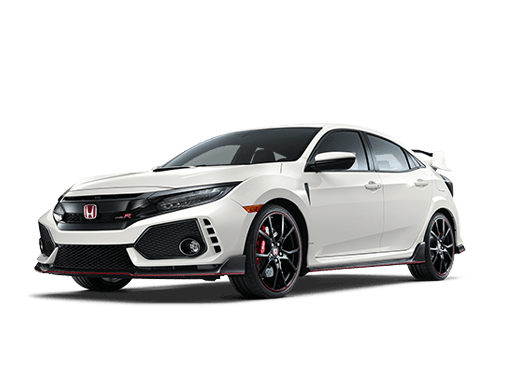 This engine will be standard in EX and higher trim levels, and come mated to a continuously variable transmission (CVT) with Honda G-Shift control logic. The Honda Sensing crash prevention technology suite will be standard equipment on the 2017 Honda CR-V EX trim and higher and include features like Collision Mitigation Braking (CMBS) with Forward Collision Warning (FCW), pedestrian sensing, Road Departure Mitigation (RDM) and Adaptive Cruise Control (ACC), as well as other high-value features. 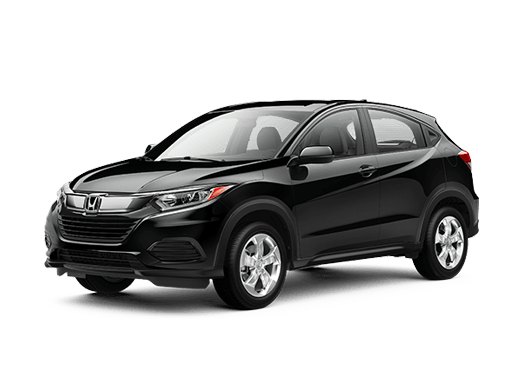 With the available seven-inch touchscreen Display Audio interface, drivers and passengers in the 2017 Honda CR-V have excellent infotainment and smartphone integration via either Apple CarPlay or Android Auto. 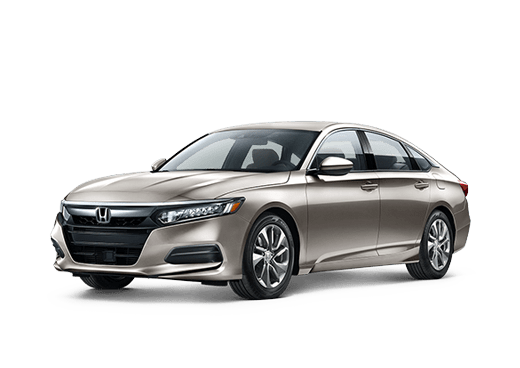 A new available Honda Satellite-Linked Navigation System can also deliver driving advice straight the dash without requiring phone data. Owners of the new 2017 Honda CR-V can enjoy an elegant interior as well as a stylish exterior. 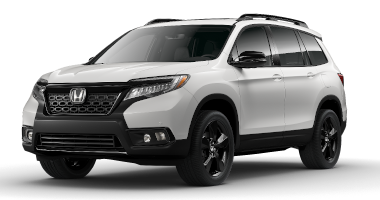 Featuring high-quality materials, spacious rear seat legroom, and generous passenger and cargo capacity, this SUV is enjoyable to ride in or drive. Features like heated front seats and a four-way power-adjusting front passenger seat are available in select trims. While the 2017 Honda CR-V in Oklahoma City OK will be available with many premium comfort and convenience features (ranging from a Hands-Free Access Power Trailgate that can be opened by the wave of a foot, to the Blind Spot Information and Rear Cross Traffic Monitor driver-awareness systems) even base trims of this excellent compact SUV can deliver premium power and owner satisfaction. 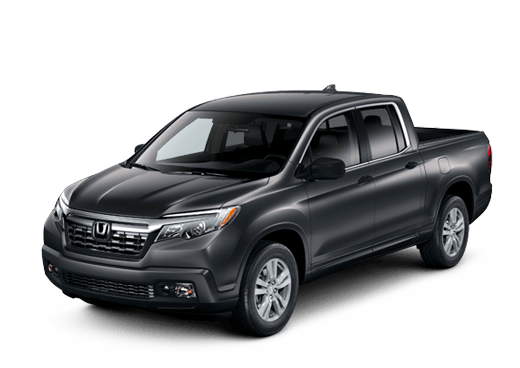 LX trims will come with a 2.4-liter engine, and all models will feature a new body and chassis design engineered to provide engaging driving, more ground clearance than previous models, and impressive versatility. The estimated arrival of the 2017 Honda CR-V at Battison Honda in Oklahoma City OK is sometime this winter. 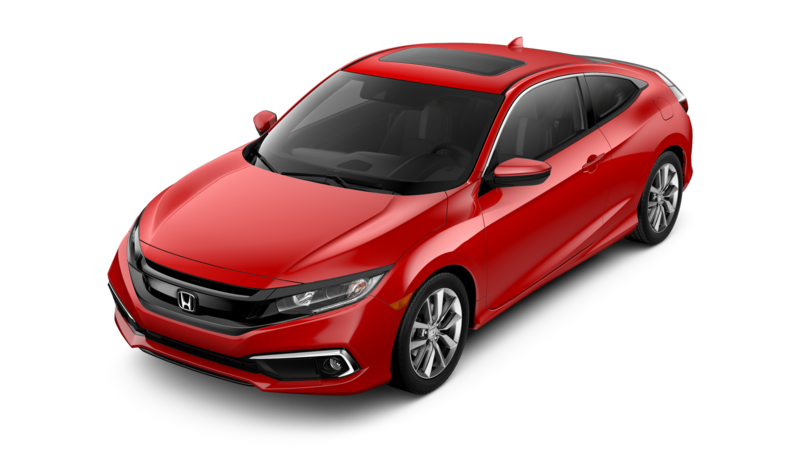 To learn more about this model, to get updates, or to schedule a test drive in advance of its arrival, fill out the form on this page or contact a member of our sales team today.